The extra funding will mean more front line officers to tackle crime in Milton Keynes. Across the country more than 2,800 new police officers will take to the streets. The increase in funding by the Government is the largest annual increase in police funding in England and Wales since 2010. Milton Keynes North MP Mark Lancaster says, “This is a very welcome settlement for Thames Valley and Milton Keynes that will ensure our local force has what it needs to keep us safe. 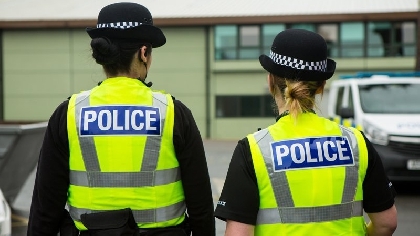 Milton Keynes South MP Iain Stewart adds, “Since 2010 the Police have done an amazing job bringing down crime whilst improving their efficiency and effectiveness. However, when more resources are needed Mark and I will always fight for more funding.